As Gotham heads into its final episodes, images of the final forms of Bruce Wayne as Batman and the Joker have leaked online. 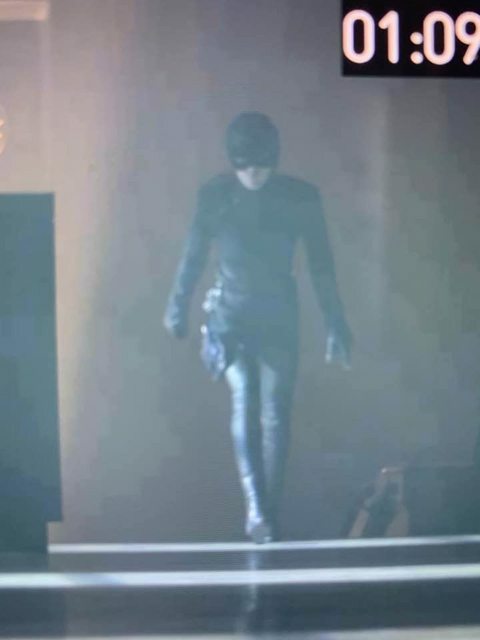 Following those reveals, images that appear to be of Selina Kyle/Catwoman in her final costume have appeared online. 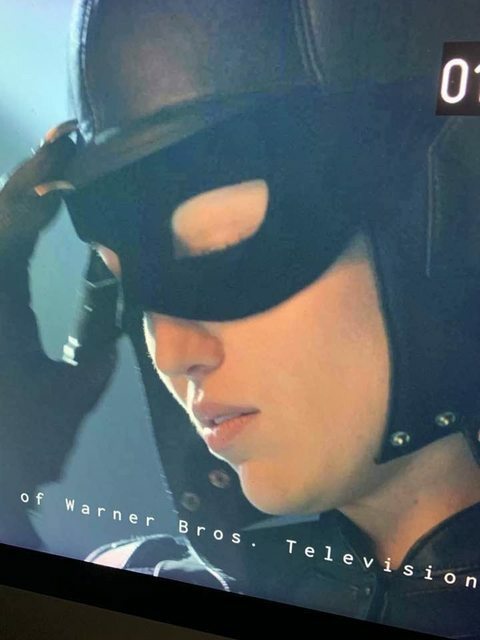 The images, which appeared on Imgur, reportedly show Lili Simmons as an older version of Catwoman and sporting the costume she'll wear in the finale. Simmons will reportedly replace Camren Bicondova for the episode, which is said to feature a time jump. At this time, these images remain unconfirmed, and it's entirely possible that this of of another character. However, these images definitely do look legitimate, so it's possible that this is what Catwoman will look like before Gotham finishes. Another photo surfaced approximately a month ago on Reddit that also seems to indicate Simmons will play an older Selina Kyle. Airing Thursdays at 8 p.m. ET/PT on Fox, Gotham stars Ben McKenzie as James Gordon, Donal Logue as Harvey Bullock, David Mazouz as Bruce Wayne, Robin Lord Taylor as Penguin, Camren Bicondova as Selina Kyle, Erin Richards as Barbara Kean, Sean Pertwee as Alfred Pennyworth and Shane West as Bane. The next episode, "I Am Bane," is set to air Mar. 21.